Sup I want to fly during a fight. Can I turn on flight mode? This mode was in the "Doom" game. 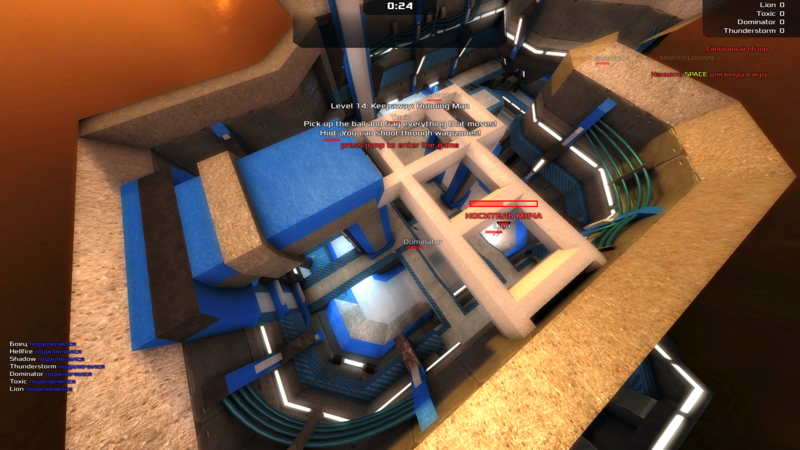 Or if you're feeling really adventurous, there's sv_cheats 1 which will let players use the fly command in the console. Possibly. But I do not know how to turn on the absolute flight mode. The same mode as before pressing the space bar.Thank you!